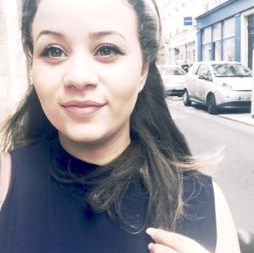 I do hope you're having such a wonderful time and that everything is going great! 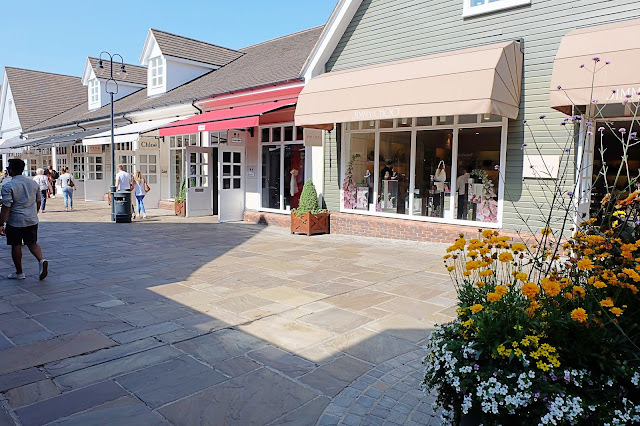 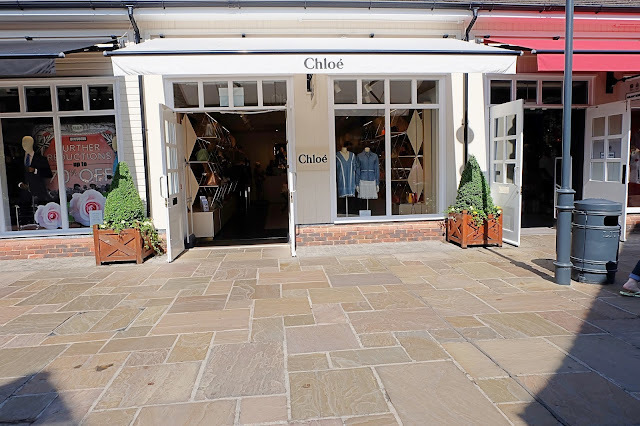 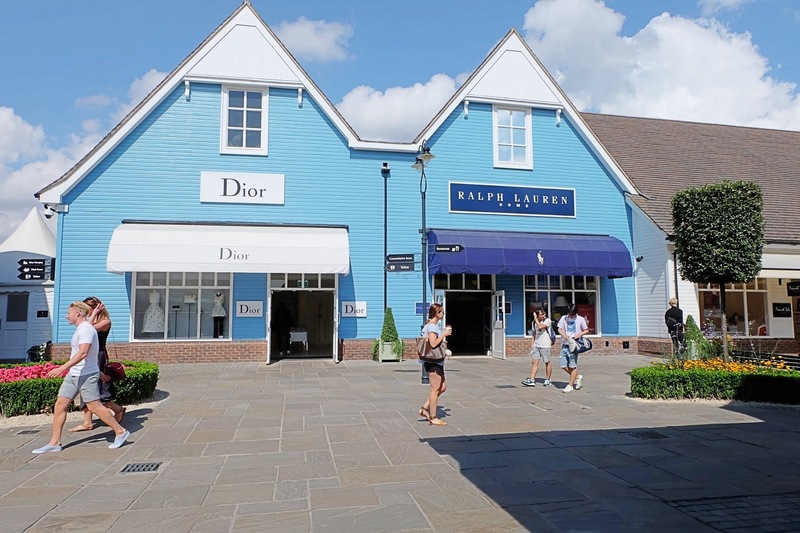 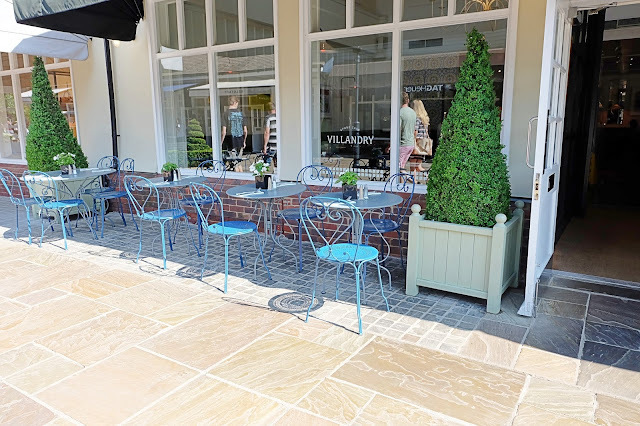 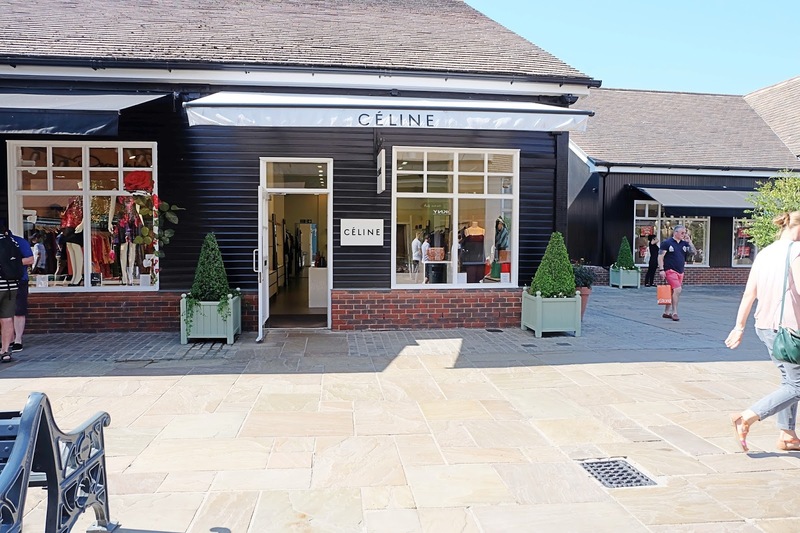 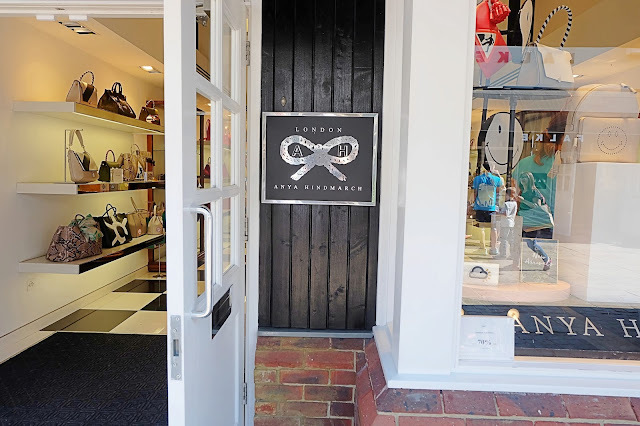 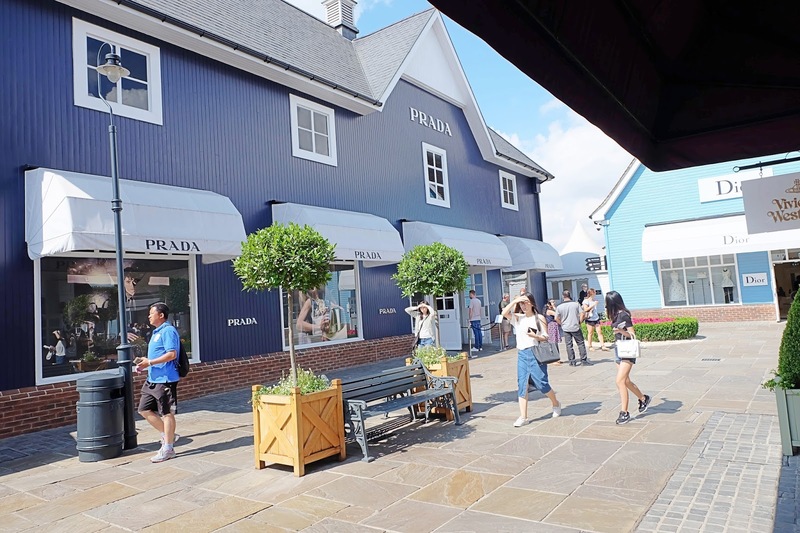 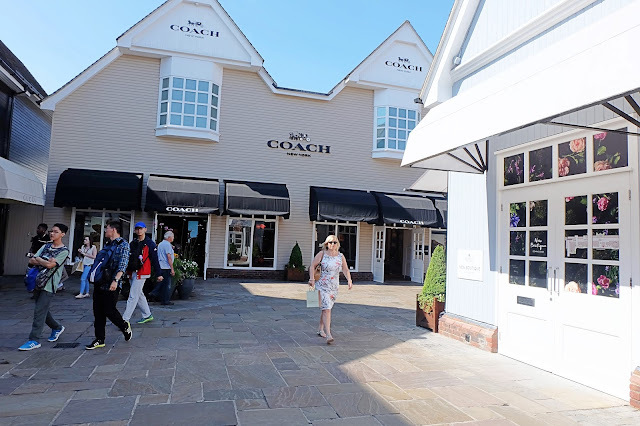 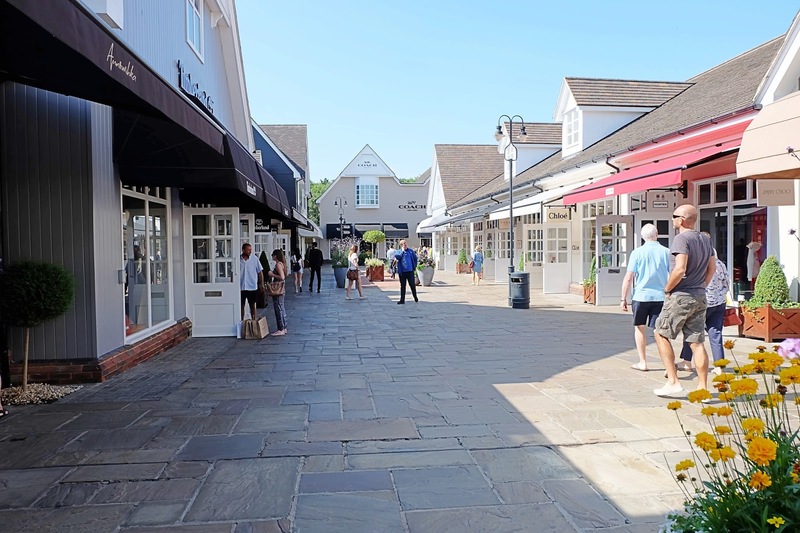 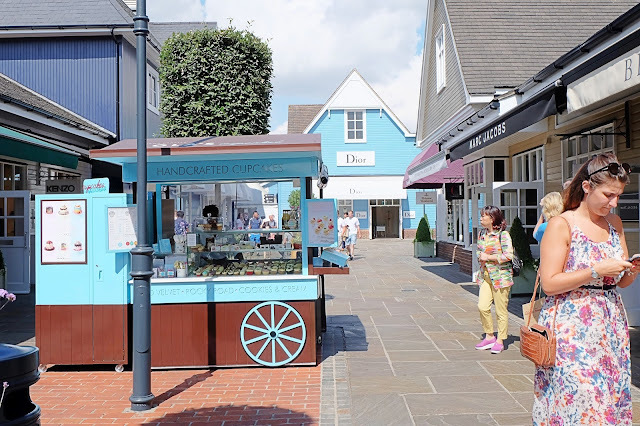 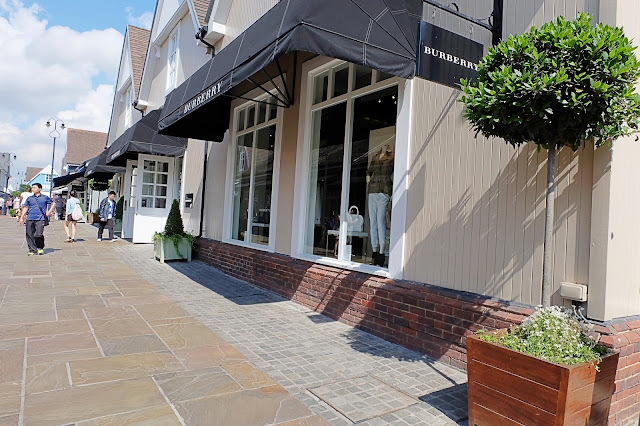 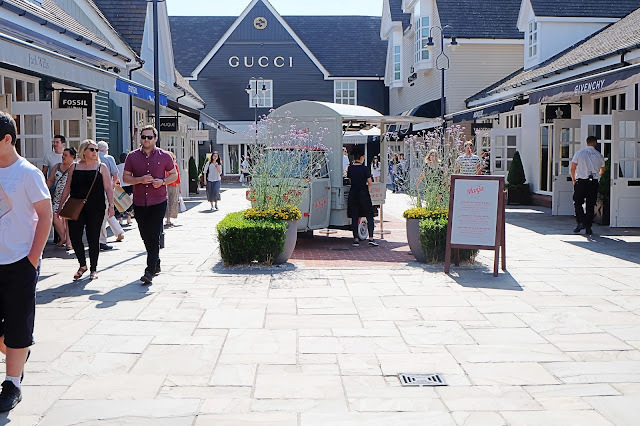 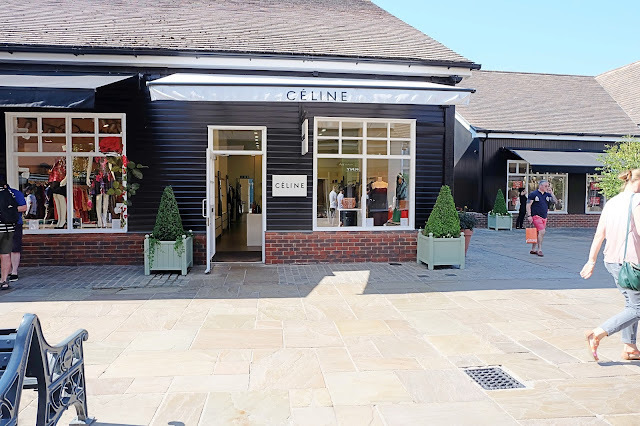 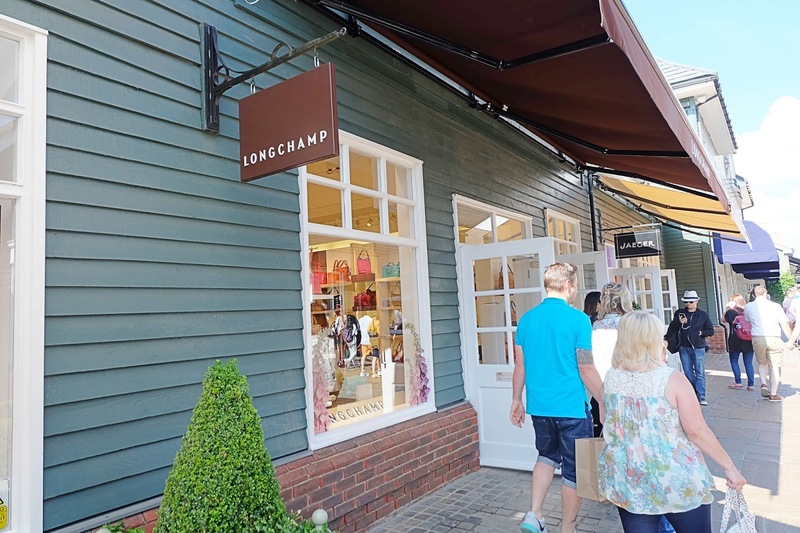 So, I don't know about you, but shopping has become some sort of a hobby for me, therefore when my boyfriend asked if I wanted to go to Bicester Village for a day, I was very quick to say yes! 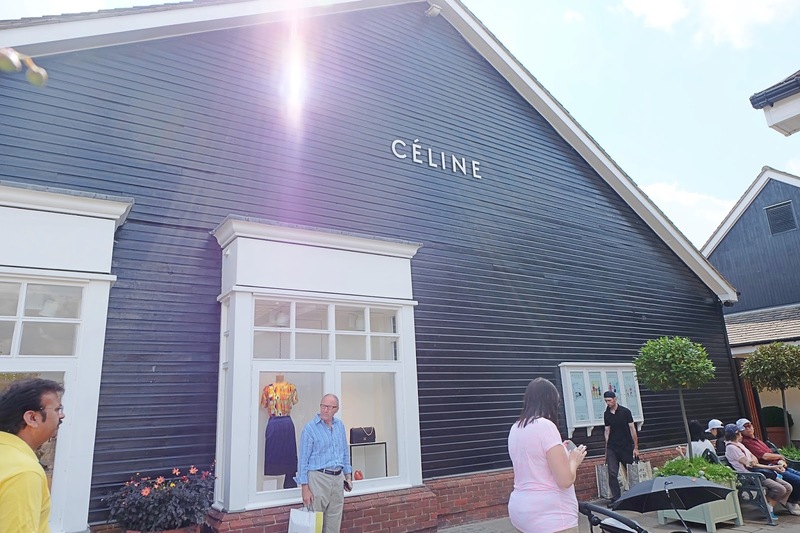 I'll tell you guys now that I didn't end up buying anything as I just didn't encounter anything I 100% loved or it was out of my budget! However it was a wonderful sunny day and I think it's safe to say we had fun. 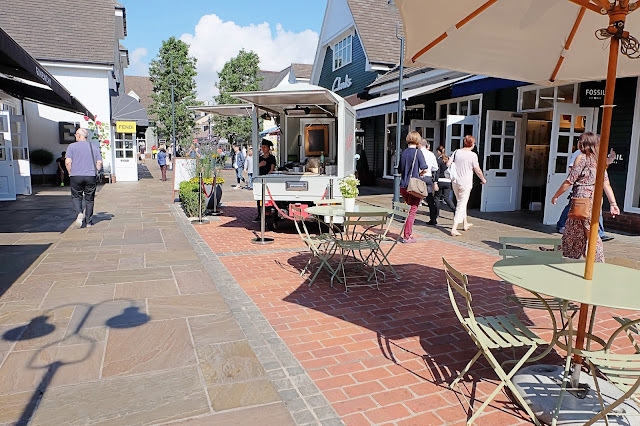 So here are a couple of snippets of the place as I find it to be such a beautiful and relaxing place to go, especially because of the set up!